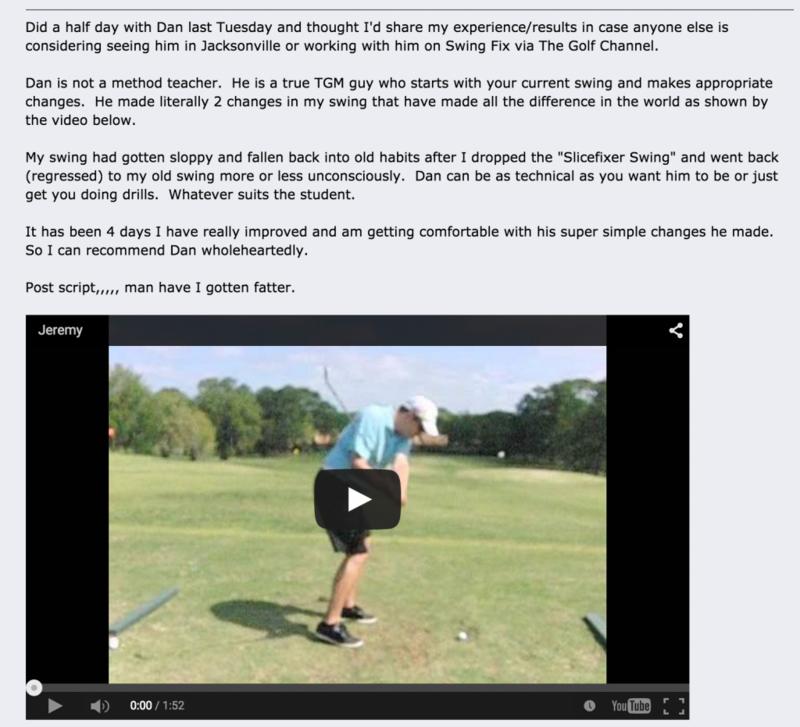 Dan talks about the three income streams in his golf instruction business and how all three aspects have been able to help him build a more sustainable and reliable business. We talk about how he’s built up an online following and why people post detailed reviews of coming to get instruction from him. I guarantee if you can start getting students excited enough to write up reviews and thoughts about their time they’ve spent with you… Your business is going to grow. So what are the take aways from this show? #1 – Diversify your income streams. #3 – Be willing to put in the work to learn and grow. #4 – Always do good work and don’t just “mail it in”. 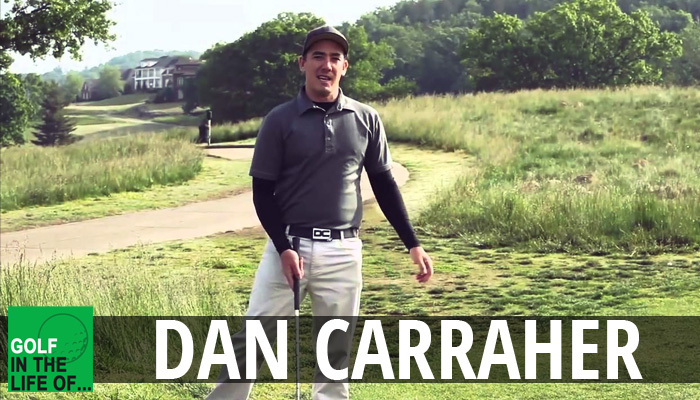 Dan Carraher currently resides in Atlantic Beach, FL, and teaches in Jacksonville at Blue Cypress Golf Club. He has had PGA Tour teaching credentials since 2009 and has taught players on the PGA, Nationwide, and LPGA tours as well as top amateur and collegiate golfers, including multiple NCAA National Champions. 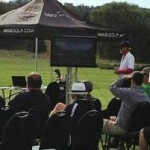 Dan is an Authorized Instructor of The Golfing Machine and currently ranked a Top 50 Instructor in the World.